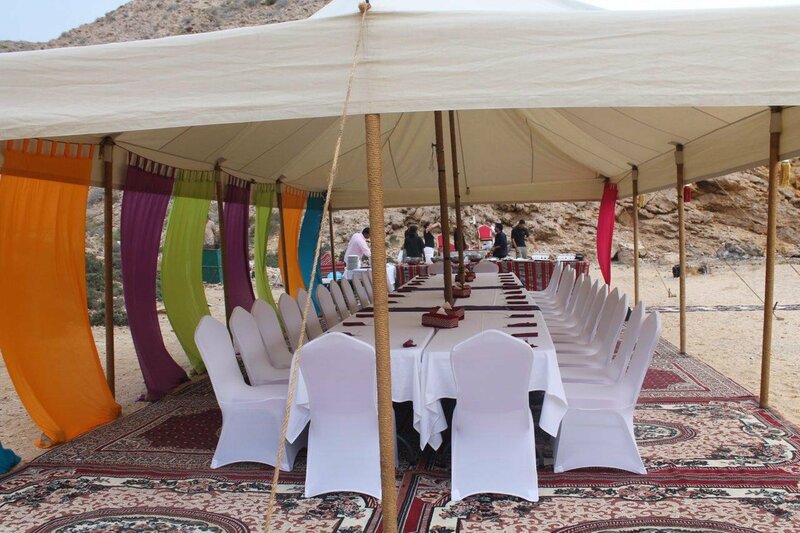 Think Arabian Nights! 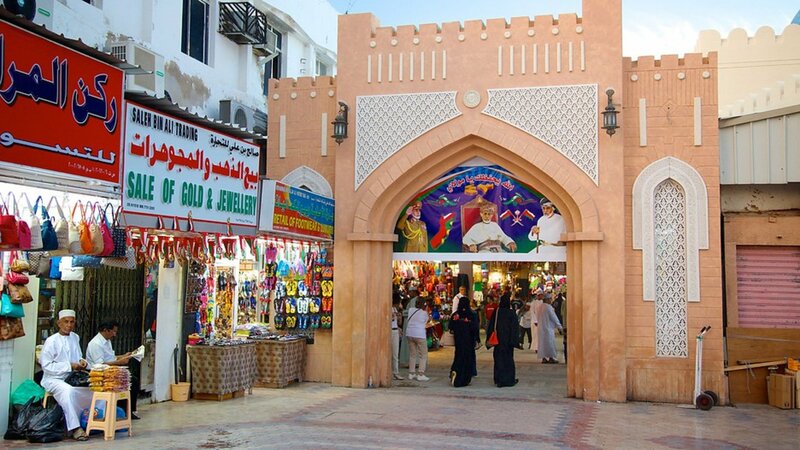 Sindbad the Sailor! 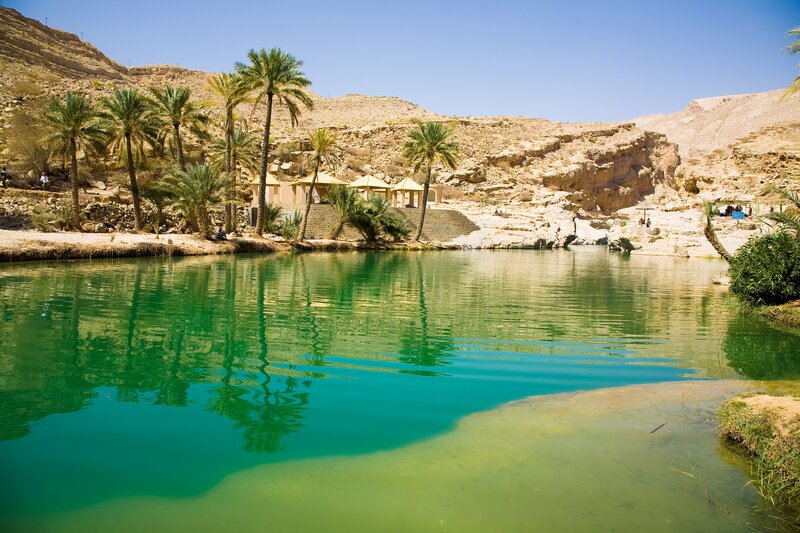 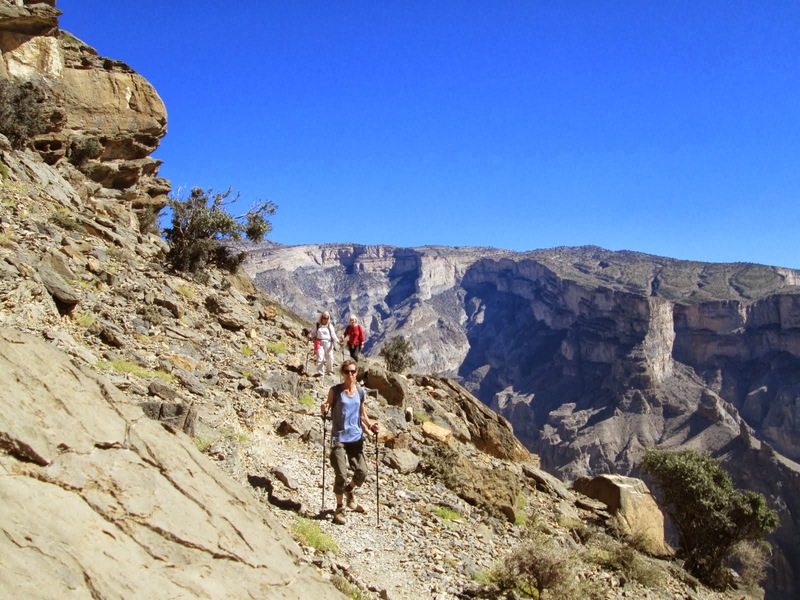 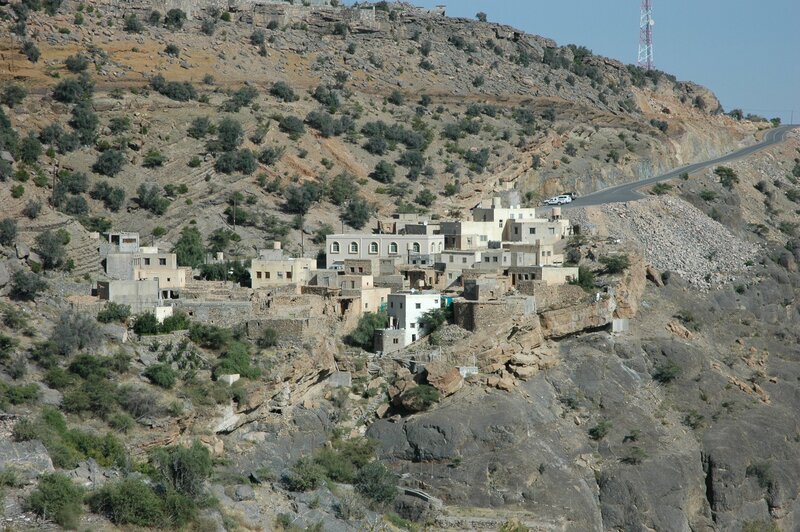 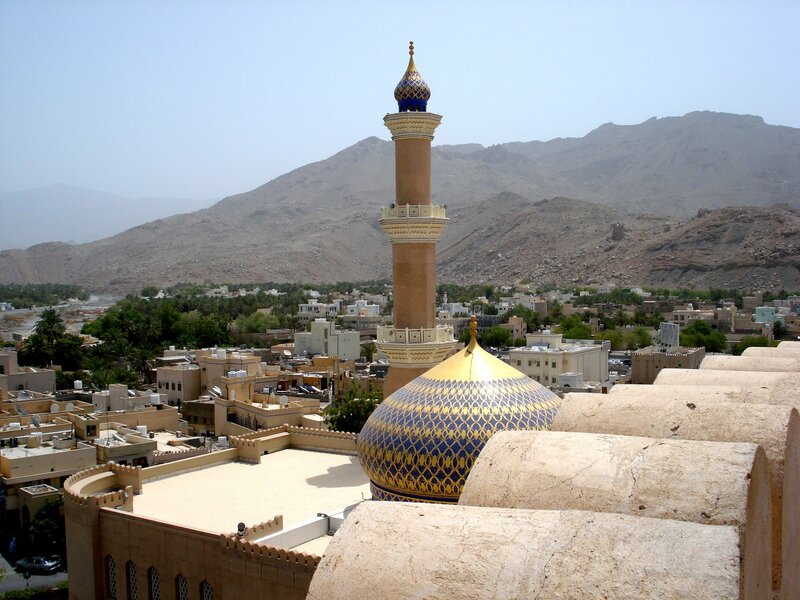 1001 Nights ….Think Oman” – A Hidden Treasure! 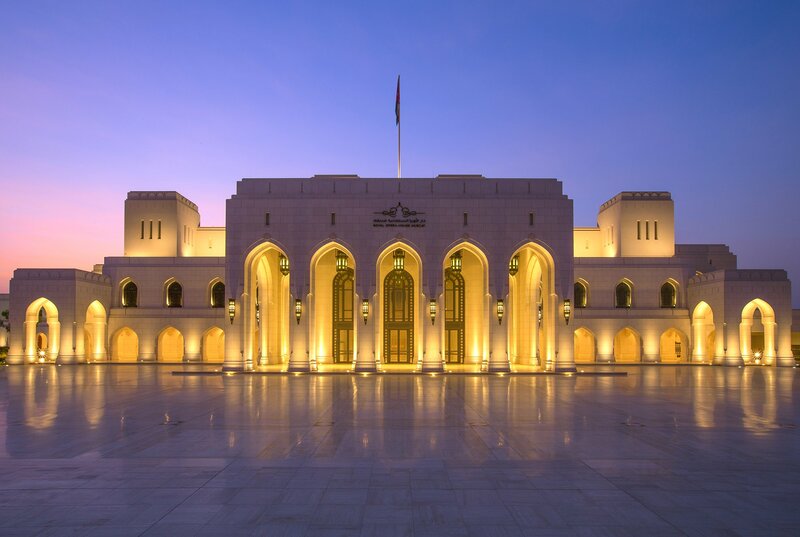 From the grand forts, exquisite palace and mystical souqs of the capital Muscat, to the undulating dunes, freshwater wadis and miles upon miles of sandy beaches, Oman is just waiting to be discovered. 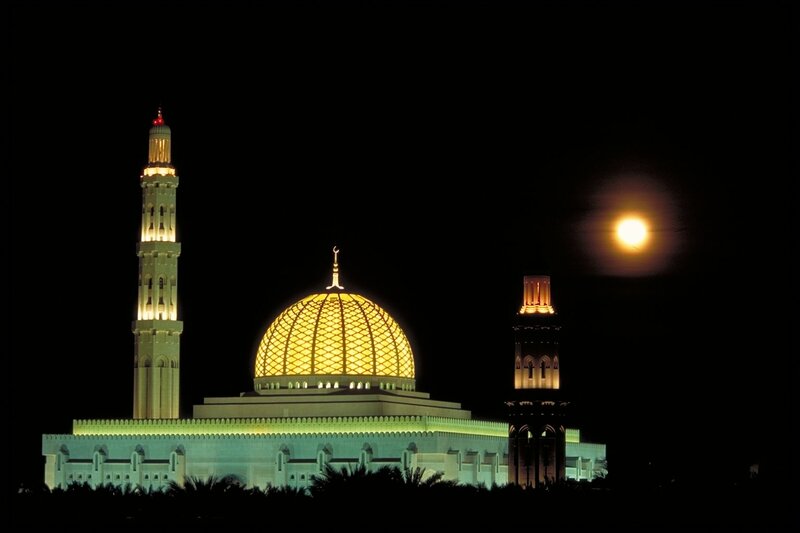 It is easy to understand why Oman is fast becoming a favourite meetings and events destination with both regional and international companies. 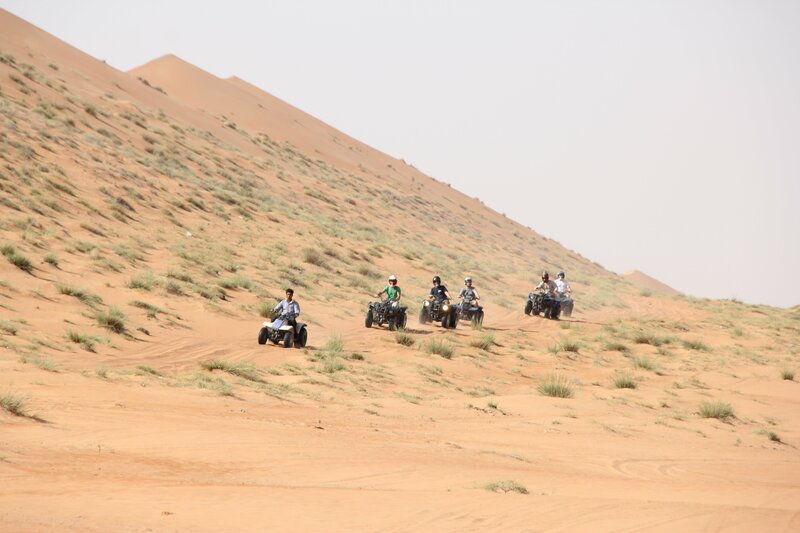 Lose yourself in the maze of a local souq, visit unique underground caves, experience some of the best scuba diving in the world, watch dolphins race through the oceans, enjoy beach– based team building activities, blow the business cobwebs with a mountain trek or experience the surge of adrenalin while ploughing through wadis and sand dunes in a durable 4×4. 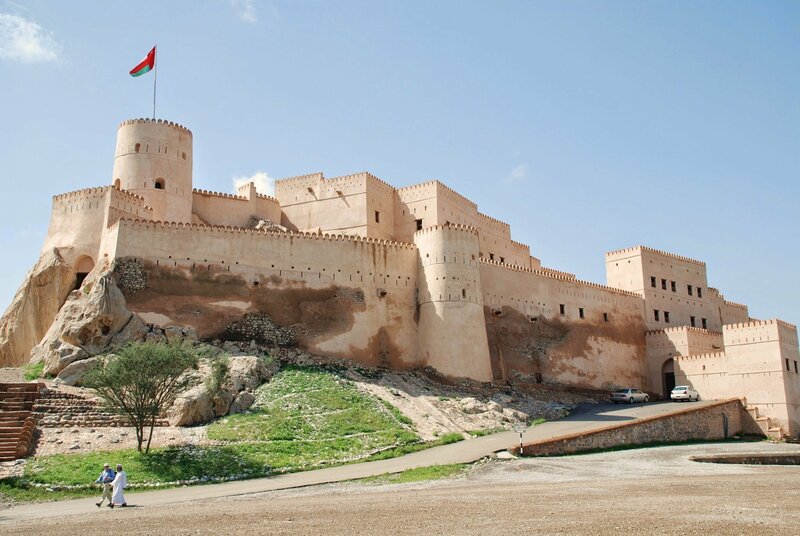 If you have an appreciation of history, art and architecture, then why not experience Oman’s sense of timelessness in the ancient interior city of Nizwa, the towns along the coast, the capital city of Muscat and the southern city of Salalah. 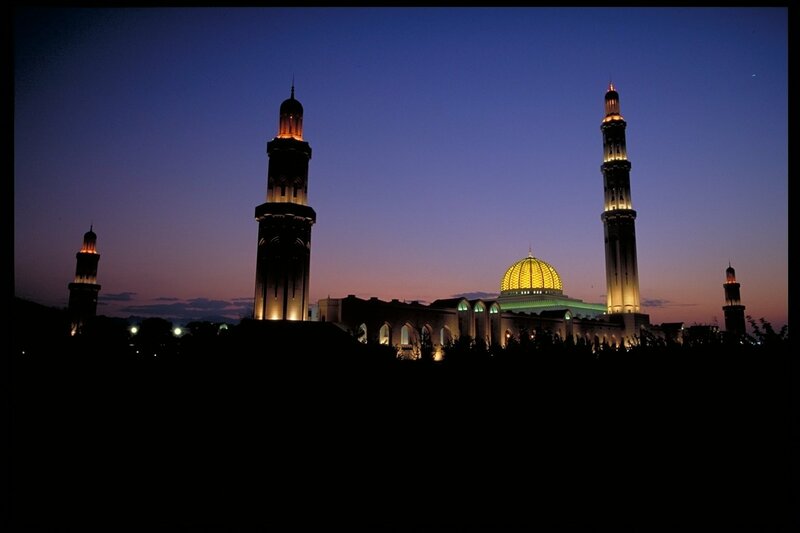 All are steeped in history and tradition. 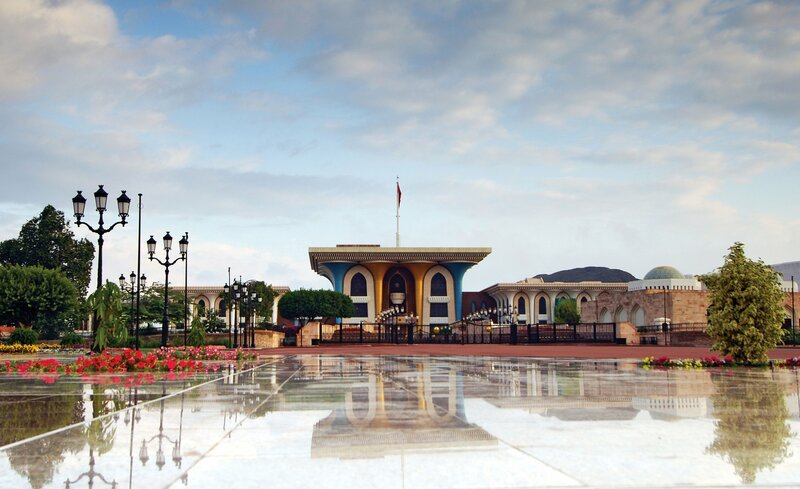 Add to this a carefully developing infrastructure that offers convenient air connections, five-star hotels, state of the art meeting facilities and friendly, hospitable Omani people. 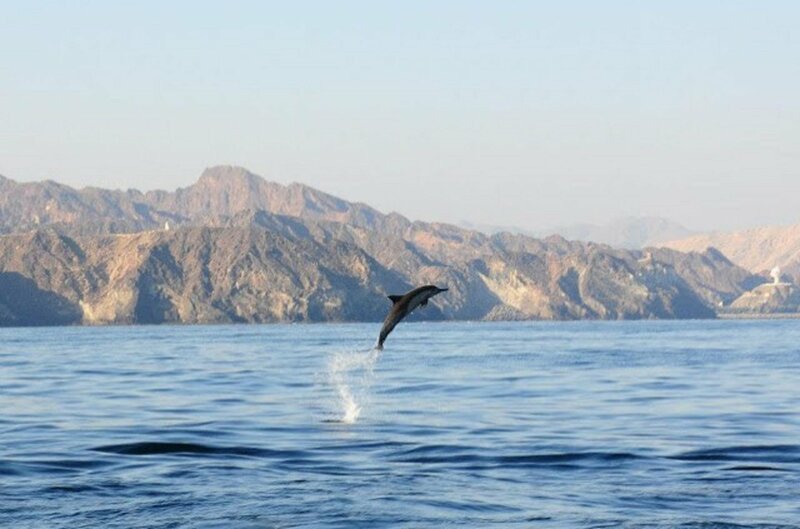 It is easy to understand why Oman is fast becoming a favourite meetings and eventsdestination with both regional and international companies. 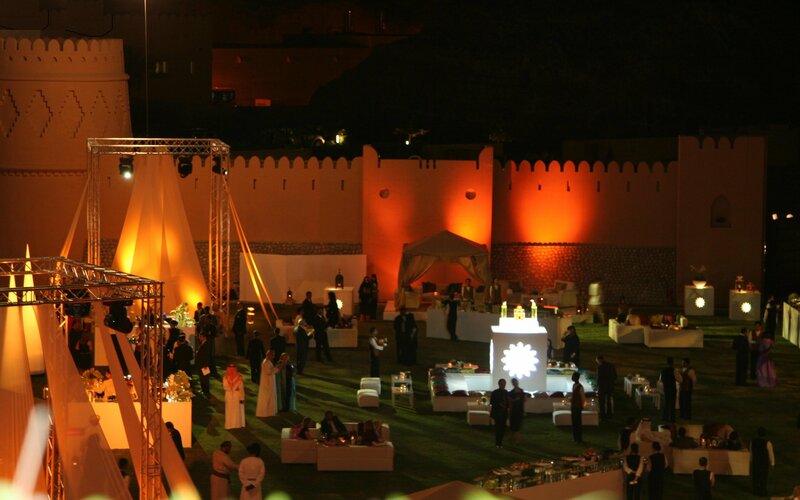 There are so many reasons why the sultanate is becoming such a popular venue for unique Incentive & conference groups. 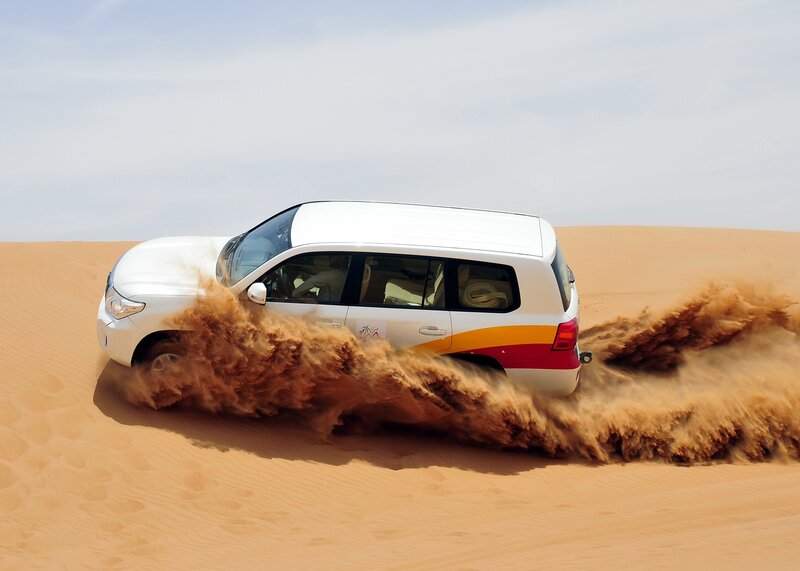 Through its Strategic Partner Programme Ovation Global DMC is pleased to work with Zahara Tours. 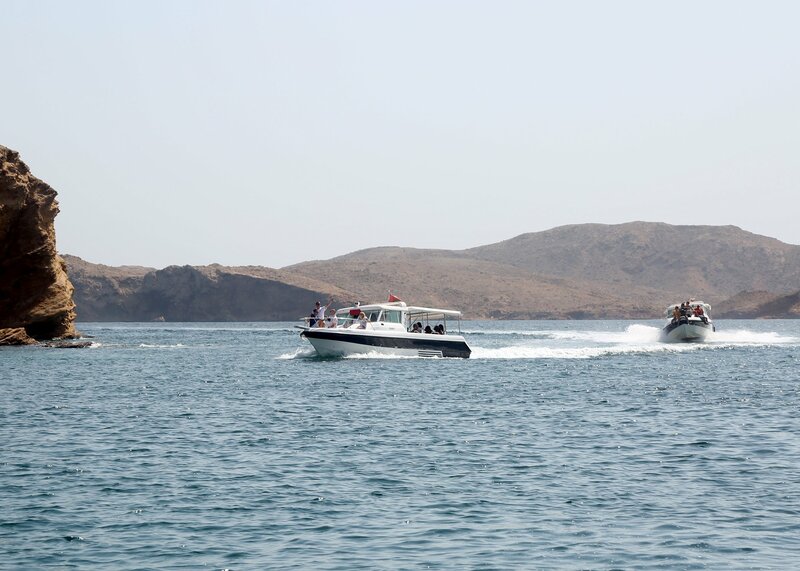 Pioneers in Oman's tourism business and three times winner of the prestigious Oman Tourism Excellence Award, Zahara's reputation assures our clients that the seamless service delivered by our wholly owned Ovation offices will be consistently replicated in the enchanting sultanate of Oman. 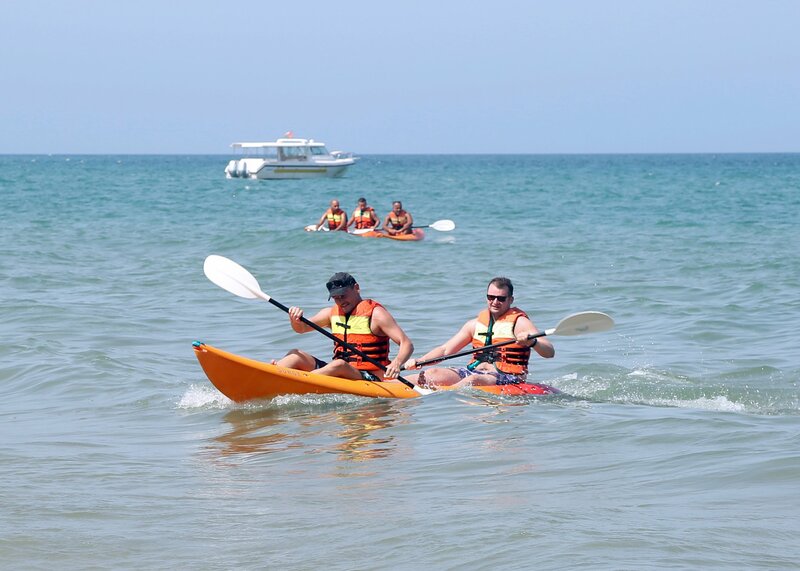 Our specialist teams are experts when it comes to putting original, Creative ideas together. 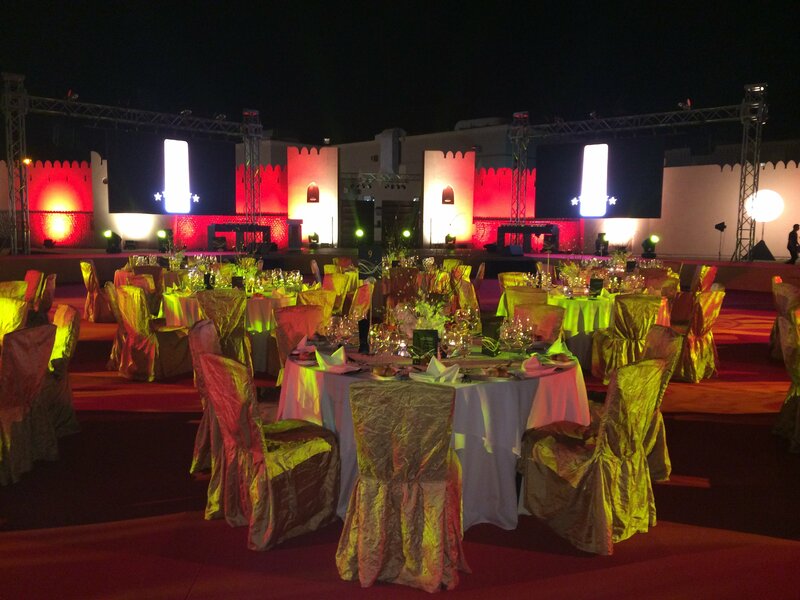 With careful planning and meticulous attention to detail, they will use their creativity to create an innovative and unique event to match any requirement, no matter how simple or extravagant they may be. 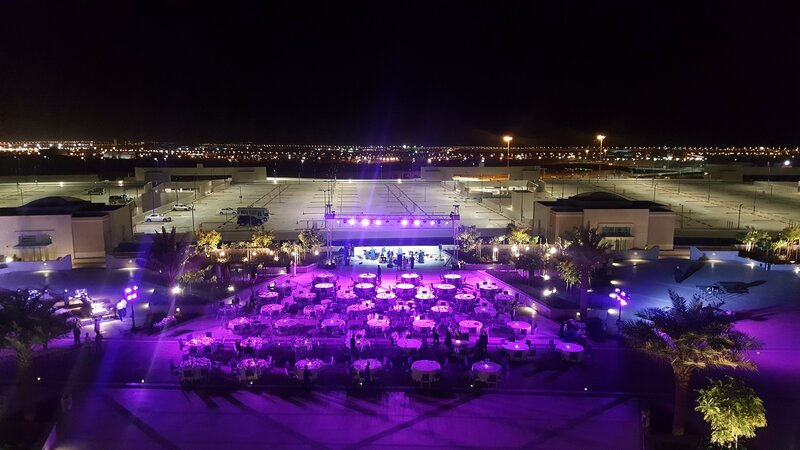 From a handful of colleagues or clients, to conventions where the number of guests could run into hundreds, we have got both the expertise and the vast range of facilities to be able to handle anything you throw at us. 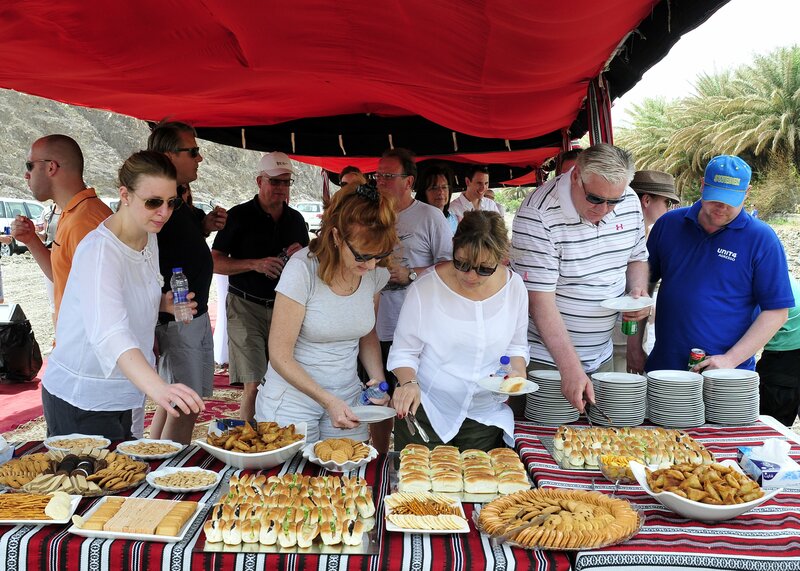 Take a look at our sample meeting and incentive programmes in Oman below.